A pipe smokers best friend? Pipe cleaners. And a potheads best friend? Extra long pipe cleaners. 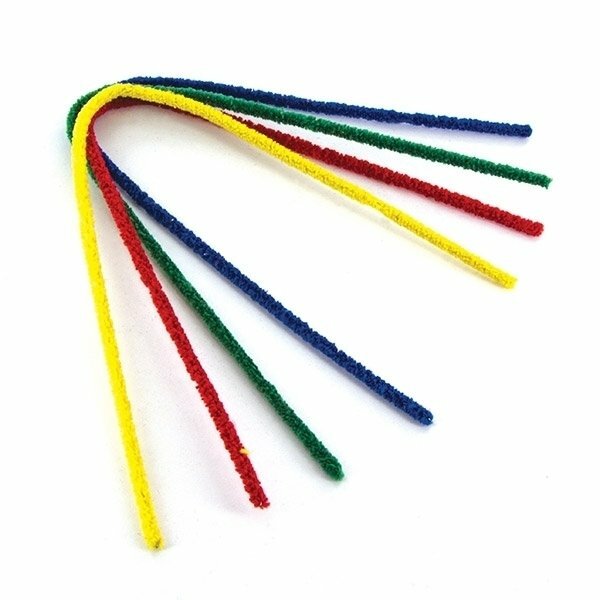 These pipe cleaners in assorted colors are 30cm long. Produced by Danmore, a danish company formerly known for its pipes, now specialized in pipe cleaners. Content: 25 pcs.